or click on at http://obits.dignitymemorial.com/dignity-memorial/obituary.aspx?n=Charles-Quinn&lc=9650&pid=186410695&uuid=8e16944b-ff8e-45c2-b33a-c27b1787274a which should take you directly to Captain Quinn’s obituary and family photo gallery. 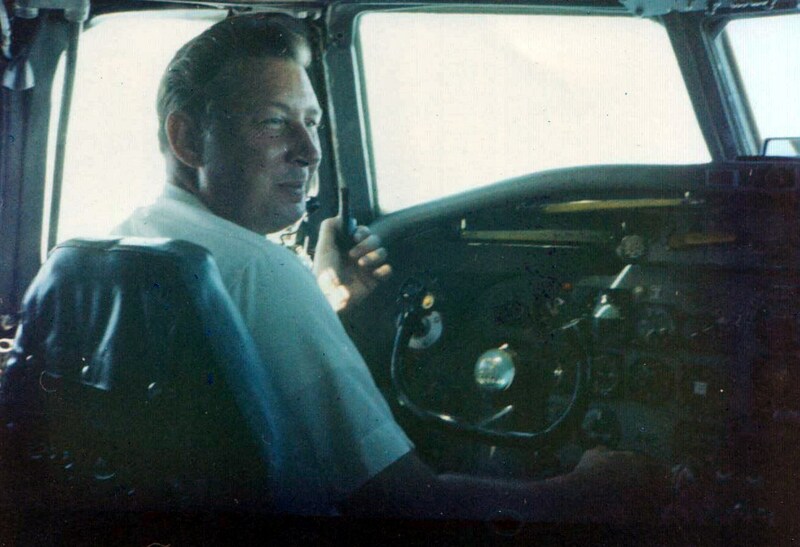 Charles Harold Quinn, age 91, of Denton, Texas passed away on Wednesday, August 16, 2017. Charles was born in 1926 to Otis and Ada Cox. 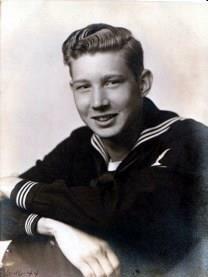 In 1943 he joined the U.S. Navy and served for 2 years and 9 months. 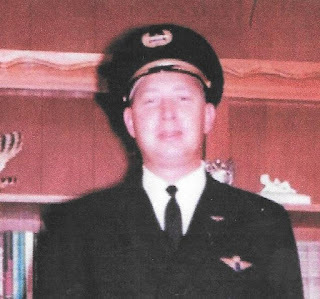 Later, Charles became an pilot for Delta Airlines until his retirement. To honor his life, a funeral service will be held at 12:30pm on Monday in the chapel at Bluebonnet Hills Funeral Home. The family will host a visitation on Sunday from noon to 3pm at the funeral home. He will be buried following the service in the Memorial Park. Military honors will be rendered by the U.S. Navy. Subject: Capt. Charlie Quinn died 16 AUG. Funeral Home ...Bluebonnet, Colleyville,TX. Received this info from Capt Bill Scaggs, C&S Loveland, CO.